Is Minecraft not realistic enough for you? Now it can be with the Photo-Realism Mod! What are Minecraft mods, you may ask? A mod is an addition to your game that can provide more entertainment and challenges than in the vanilla version. It allows the player to reinvent the game in their own ways, making a unique experience to them that other players can entertain themselves with them for hours on end! For many players, mods are a way to have extra fun in-game, and they are, for the most part, very simple to install and use. All you have to do is install the mod that you want, and then you can access and play it! Many of you have heard of the big-name modpacks such as Feed the Beast, which is one of the best modpacks out there. It contains hundreds, if not thousands, of Minecraft mods that truly combine to make something epic. Want to be more industrial? The Feed the Beast Modpack is full of mods to help! People who play mods enjoy them because those who install them remember these simple, crucial, and important facts about the mods themselves. 1. Mods that you get depend on what kind of style you play with and what kind of games you like. With Ars Magica 2, you can learn to cast magic of all varieties in your game. 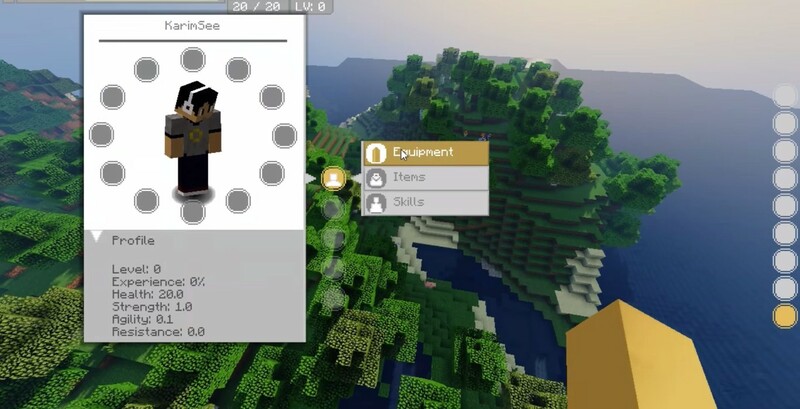 For example, if you want a fantasy element added to your game, you can install Ars Magica 2, and you can learn about wizardry in the Minecraft realm, starting by casting spells at basic levels and working your way up to the top-tier spells. You’ll learn how to shoot lightning from your fists, attack enemies, mine without tools, and so much more! Minecraft not real enough for you? With the Physics Mod, shaders, and an HD Texture Pack, your game can look like this! There’s even mods for simpler things, such as adding a list of items in your inventory so you can select it without having to give it to yourself via the /give command, which, as most players who don’t know Minecraft IDs know, is a pain. Ever have trouble finding the right item with the /give command? The Not Enough Items (NEI) mod helps you find what you're looking for quite easily. No matter what kind of game you want to play, though, you can ensure that the mod you choose to download and install will be enjoyed to its fullest. 2. Some mods are more difficult to download and install than others, and most won't get it right the first time. A player had to take a lot of time to install his mod, but he got it done after enough tries. Some mods require that you download separate pieces of software so it can handle the larger mod files, i.e. Forge for the Feed the Beast modpack. Most Minecraft mods won’t be much of a hassle to install, but anything can happen while doing so. Don’t get discouraged if you don’t quite install the mod correctly the first time, as it happens to many others as well. If you have any trouble downloading and installing a mod, there is always a place on the internet where you can go if you need help. You don’t want to turn into a hilarious YouTube rage video, trust me. 3. Some Minecraft mods come in packs, which means more entertainment for you! A combination of mods can enhance your gaming experience, as it has for this player. Some mods come in a group of mods called a modpack, which means that you can download and play with more than one mod at a time, which takes less time than downloading the mods separately. Some bigger examples of modpacks are the Feed the Beast pack and Tinker's Construct, which are full of mods for the player to experience! In fact, there are some modpacks that will make themselves an entirely different launcher, which makes it simpler for you to decide exactly what kind of game you want to play! To keep a long story short, there are so many mods out there that it is most likely impossible to play them all, unless you have a Superman computer. 4. Depending on how powerful your computer is, it may not be able to handle more in-depth mods. The Minecraft equivalent of the Blue Screen of Death. This screen. This screen has brought the upset cries of Minecrafters all over the world to light. 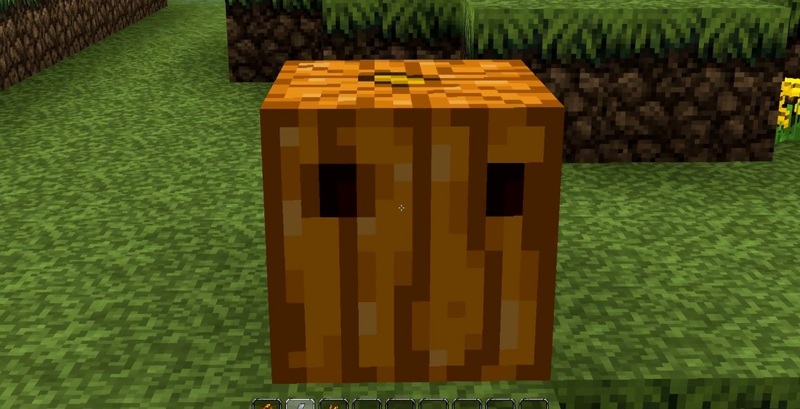 You’ve just finished making your awesome house out of wooden planks only available in the mod(s), and you place the last block – only to be met with this screen of near Minecraft death. You’re probably going to crash. A lot. This'll happen because of one of many factors, such as the mod not installing correctly, you trying to play an older mod on a newer version of the game, or that the mod just doesn’t work right for whatever reason. This is one of those times where you have to go on the internet and look for ways to solve the problem, which shouldn’t be too difficult. 5. DO NOT forget to delete the META-INF folder in .minecraft when you install the mod! The META-INF folder pictured is absolutely necessary for deletion before you can even play you mod. I cannot tell you how many times I’ve helped people install Minecraft mods that weren’t working right, and it was all because of that little folder. In fact, you really should do it before you begin installing the mod(s) just so you know you won’t forget. The META-INF folder in the .minecraft section of your computer’s files serves the purpose of remembering game information. If you delete it and you aren’t installing a mod, your Minecraft world(s) may become corrupted or deleted, because META-INF is necessary for the game to function correctly. Basically, it’s a safe-check device for Minecraft to make sure it’s running properly and safely, and if it’s still there when you install a mod, it won’t work because it thinks the mod is trying to harm your game’s files. This is why when you install a mod, you MUST delete the META-INF folder. This step is crucial to playing the mod at all. 6. Know that the places you’re getting your Minecraft mods for are legitimate. Minecraft Forge's official website is the safest place to download your mods. You’d think that this one would be a little more than obvious, but unfortunately, that is not the case. For many new Minecrafters who install mods, this is an issue. Not knowing any better, they stumble on over to some shady site that looks legitimate, download the Minecraft mod, and then when their computer gets a dangerous computer virus, they have no clue what to do about it. Have other people downloaded and used the mods successfully? Check to see if the website or download source has a review section. See what others have said about the mod(s) that they downloaded, and if it seems like there is a mostly positive response, move on to the next step. Take a look around the site. Does it seem like it’s an actual Minecraft mod website? A website with mostly positive reviews is all well and good, but it’s absolutely necessary to check the site out – to be on the safe side. Look up the author of the site too. If they aren’t well-known (rather, if they aren’t a credible source), don’t download the mod from them. And lastly, if you download the file and there is not an installer (usually labeled as an .exe file of some variety), don’t open any of the file’s contents. If you want to 100% certain your mod download is safe and don’t want to take any risks, download it from the Minecraft Forum’s mods page, PlanetMinecraft’s Mods page, or the Minecraft Wiki’s mod page. 7. When you update your Minecraft game or client, your mod may not necessarily update at the same time. Players test outdated mods all the time! Luckily for this one, the mod still works. I cannot stress this enough to newer mod players, sometimes even more than the META-INF folder deletion process. Updating your Minecraft game is most likely one of the simplest things to do. Updating mods, however, takes much more time, as the new items and bug fixes have to be applied to any items and bug fixes explicitly related to the mod. When this happens, it’s important to understand that the maker of the mod is working on an update, and it will not be ready right away. Don’t go and complain to the mod maker about how long it’s taking to create the updated version. It may make them purposefully take longer because of their own frustrations and being pestered. 8. Just because you watch a Minecraft Mod Showcase on YouTube does NOT mean you know everything about the mod. An organization mod helps this player keep all of their items in one simple place. Just as reading a synopsis of a book for a test at the last minute doesn’t mean you know everything about the book, watching a video showing a few select features of a mod does not make you the ultimate being of knowledge for it. Keep in mind that even the best players out there and even the mod makers themselves don’t know everything a Minecraft mod is capable of. They may know most of the basics, sure – but I’m fairly positive that they didn’t become the omniscient God of gaming. If you are uncertain about a feature in the mod, then it’s perfectly okay to go look up what to do for it. For example, if you have a Feed the Beast issue, the wiki page is always available to guide you with a quick search and relatively easy-to-follow instructions. 9. You shouldn’t have to download a modpack if you only want to have one specific mod. A player has multiple mods because she couldn't find the one she was looking for. 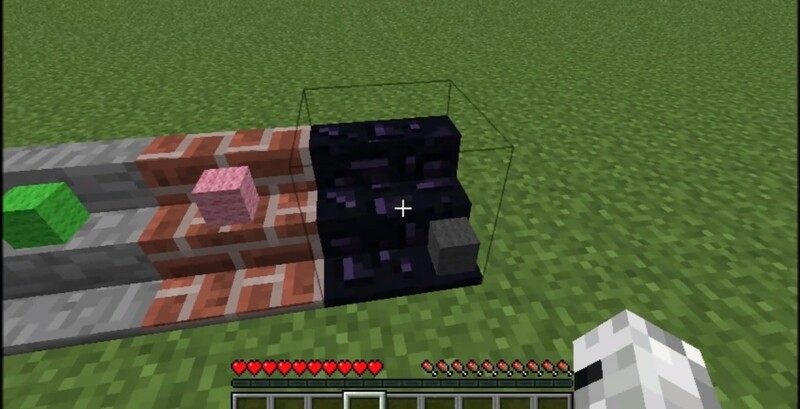 Pictured above is a screenshot of someone using the Ars Magica Mod 2, but you can see elements of other parts of a modpack behind the open spell window. It is in a modpack, but they seem to be mainly focused on this specific aspect of it. Do not feel obligated to download modpacks just to have the one mod that you actually want or need. 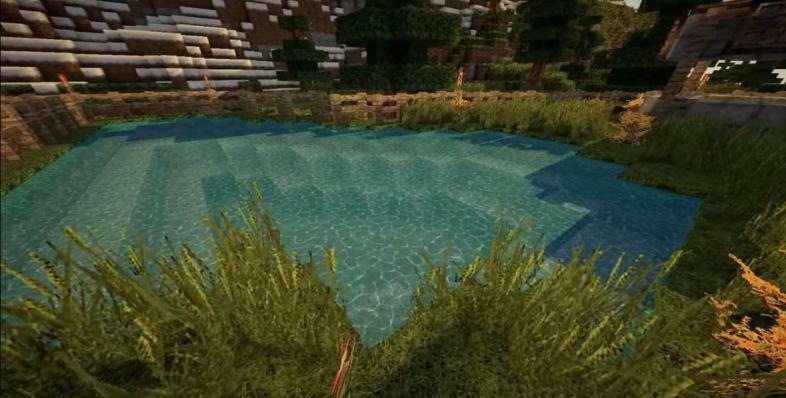 There are plenty of sources where you can download just one mod, and you can even use the modpack’s source to find out where the individual mods came from. 10. Don’t feel like you have to download any mods to enjoy your game. 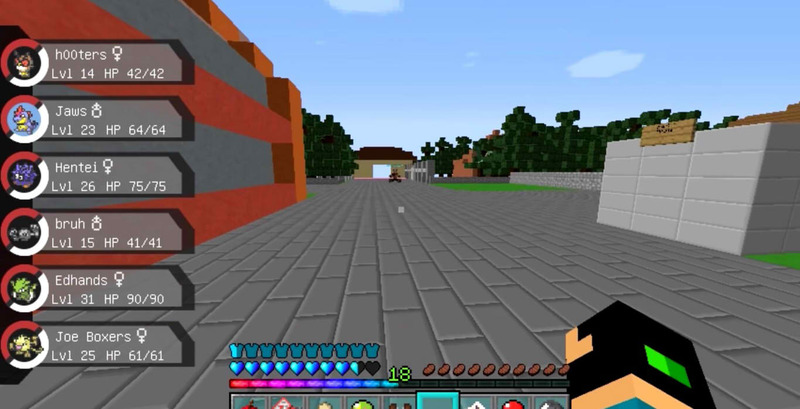 Many players enjoy a good, vanilla game of Minecraft. Vanilla Minecraft (a game with no mods of any kind installed on it) can be just as rewarding and entertaining as a game with several Minecraft mods. 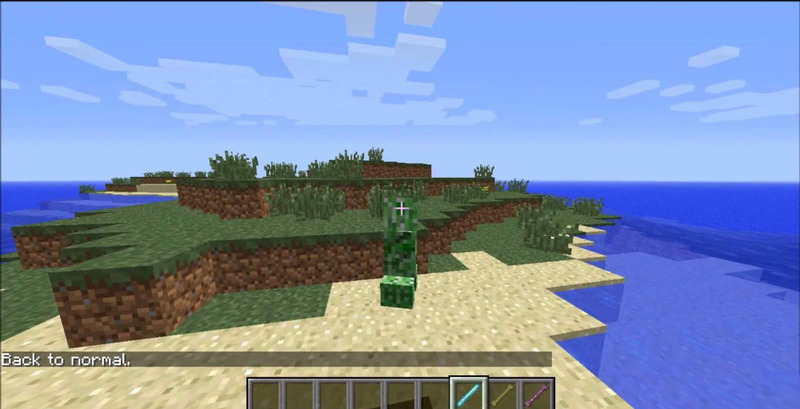 Minecraft itself is always being updated, sometimes even putting features from mods into the game! Minecraft is a game where you are literally plopped into a world and you are left to do with it as you please. That is why it’s so entertaining to gamers everywhere: you can do whatever you want with the game, unlike most others, where you have a specific task you need to fulfill. There are endless possibilities with the game and any mods you may or may not add on to it. Whatever you decide to do though, I can assure you that your experience will be fulfilled, rewarding, and fun for hours to come! What do you think are the best things to know for novice Minecraft mod users? What is the best mod? Tell us your answer in the comments below! With the Pumpkin Carving Mod, you can carve your in-game pumpkins to create your very own Jack-o-Lantern!